C SHOWMODELLENVERKOOP! MPMAN MP 11 OCTA CORE 10,1 Inch Android 5.1 Tablet 16GB + HDMI + CAMERA Zwart! A SHOWMODELLEN! 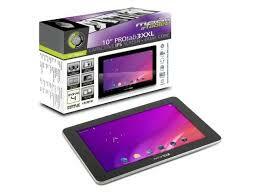 Point Of View PROTAB 2 9.7 inch IPS Tablet + Dual Camera GEEN YOUTUBE! C SHOWMODELLENVERKOOP! MPMAN MPQC 122 10.1 Inch Android 5.1 Tablet 16GB + DUAL CAMERA Ondersteund Youtube! B SHOWMODELLEN! 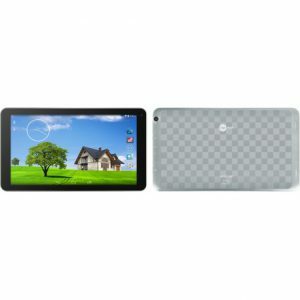 Point Of View Tab 30 IPS 10 inch Tablet + Bluetooth + Dual Camera NEW! B SHOWMODELLEN! 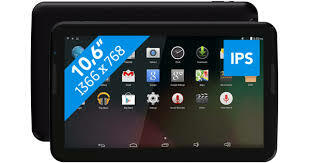 Denver 10.1 Inch Android 5.1 Tablet TAQ 10172 MK2 + CAMERA Ondersteund Youtube ! B SHOWMODELLENVERKOOP! 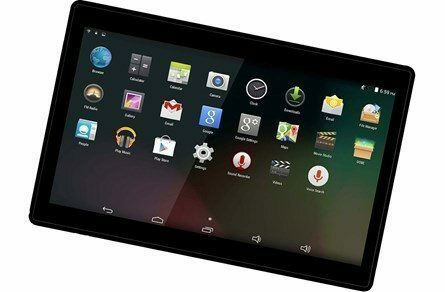 MPMAN MPDC 1006 10.1 Inch Android 4.4 Tablet 8GB DUAL CAMERA WIT! B SHOWMODELLEN! MPMAN MPQC 1008 10.1 Inch Android 6.0 Tablet 8GB + CAMERA ZWART ONDERSTEUND YOUTUBE! B SHOWMODELLENVERKOOP! MPMAN MPQC 122 10.1 Inch Android 5.1 Tablet 16GB + DUAL CAMERA Ondersteund Youtube! B SHOWMODELLEN! MPMAN MPQC 1008 10.1 Inch Android 5.1 Tablet 8GB CAMERA Ondersteund Youtube! B SHOWMODELLEN! 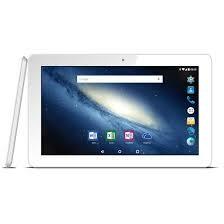 Denver 10.6 Inch Android 5.1 Tablet met Bluetooth 16GB Ondersteund Youtube! B SHOWMODELLEN! 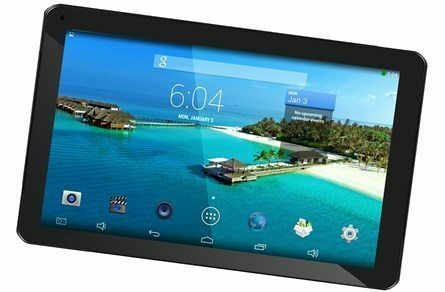 MPMAN Android 5.1 Tablet 32 GB Quad Core Dual Camera! B SHOWMODELLENVERKOOP! 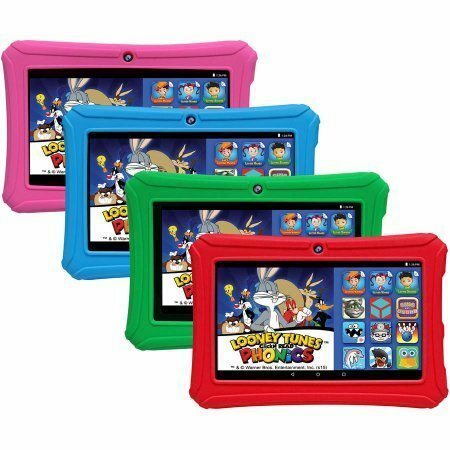 MPMan MP10QUAD 10,1 Inch Quad Core Android 4.4 Tablet 8gb Wit ! B SHOWMODELLENVERKOOP! 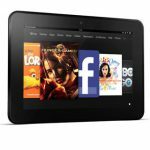 MPMan MP101QUAD 10,1 Inch Quad Core Android 4.4 Tablet 16gb Wit ! A SHOWMODELLEN! 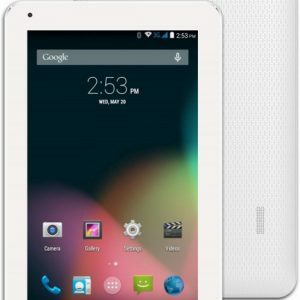 Denver 10.1 Inch Android Tablet TAQ 10122 Android 5.1! B SHOWMODELLEN! 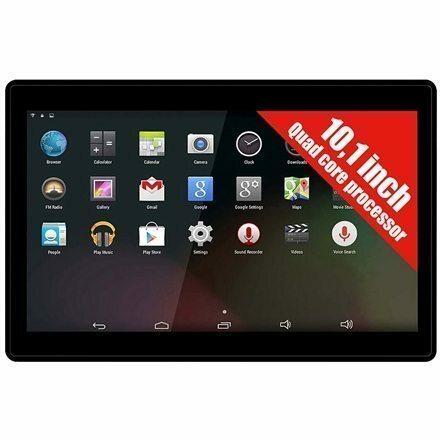 MPMAN MPQC 11 10.1 Inch Android 4.4 Tablet 16GB + CAMERA ! A SHOWMODELLEN! MPMAN MP 11 OCTA 10,1 Inch Android 5.1 Tablet 16GB + HDMI + CAMERA Zwart Ondersteund Youtube NEW! A SHOWMODELLENVERKOOP! 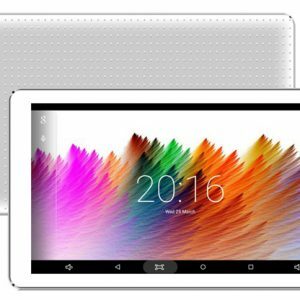 MPMAN MPQC 122 10.1 Inch Android 5.1 Tablet 16GB + DUAL CAMERA Ondersteund Youtube! A SHOWMODELLEN! 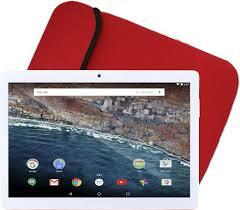 MPMAN MPQC 12 10.1 Inch Android 4.4 Tablet 16GB + CAMERA Ondersteund Youtube! A SHOWMODELLEN! 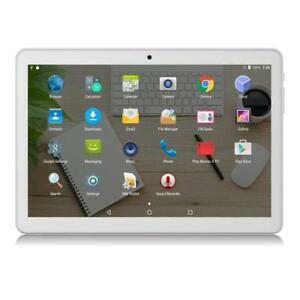 MPMAN MPQC 11 10.1 Inch Android 4.4 Tablet 16GB + CAMERA Ondersteund Youtube NEW! A SHOWMODELLEN! 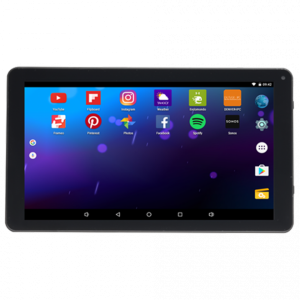 Denver 10.1 Inch Android 6.0 Tablet TAQ 10172 Ondersteund Youtube + CAMERA! A SHOWMODELLEN! Denver 10.6 Inch Android 5.1 Tablet met Bluetooth 16GB Ondersteund Youtube NEW! WEEKAKTIE! 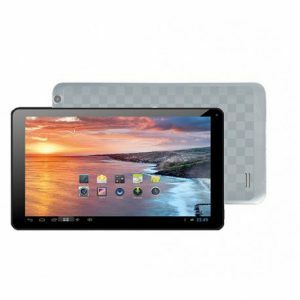 POV 10,1 inch Android Tablets met Dual Sim Kaart Telefoon WIFI Bluetooth 1GB RAM 16GB ROM NIEUW! BUNDELAKTIE! 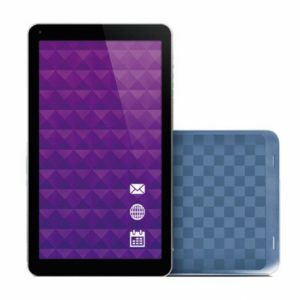 POV 10,1 inch Android Tablets met Dual Sim Kaart Telefoon WIFI Bluetooth 1GB RAM 16GB ROM NIEUW! 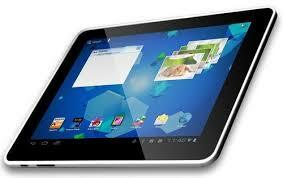 POV 10,1 inch Android Tablets met Dual Sim Kaart Telefoon WIFI Bluetooth 32GB ROM 2GB RAM NIEUW!